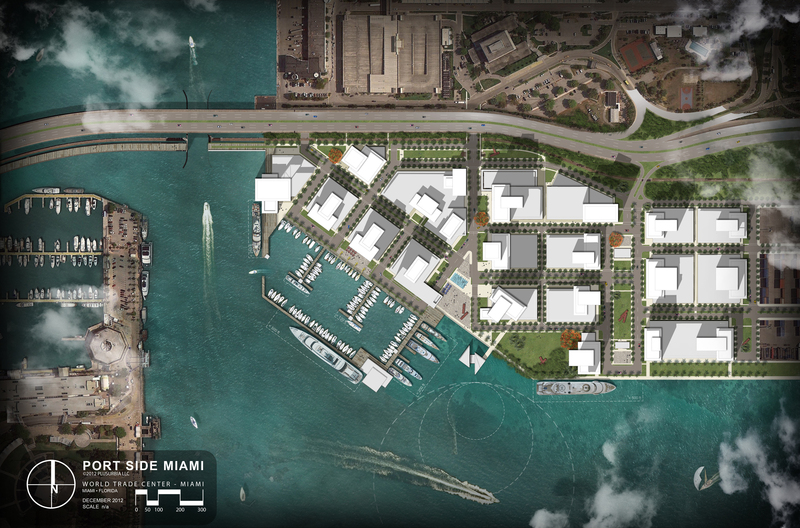 PortSide’s development standards, created to match its prime location, will make it the newest and finest of Miami’s waterfront districts. 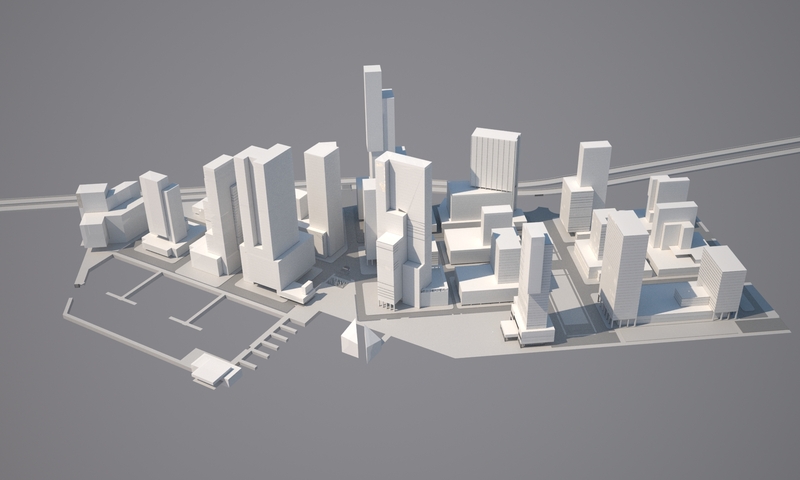 It is designed to match Miami World Trade Center goals of attracting tourists with a range of hotel options while also creating a new trade and service district. 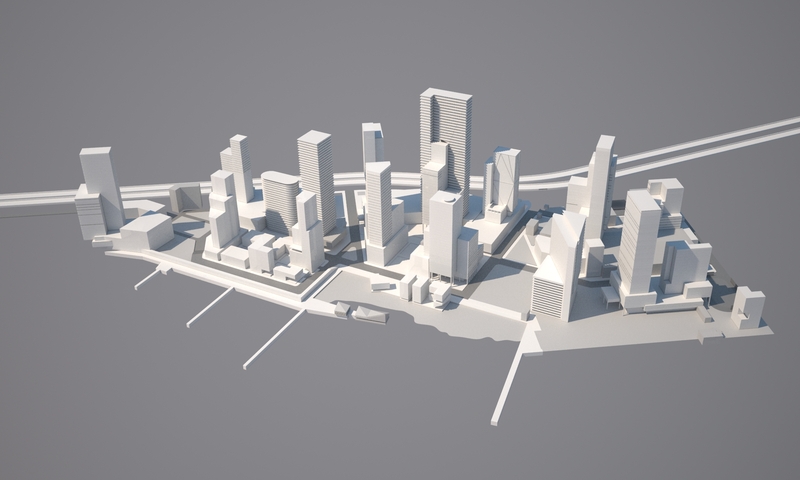 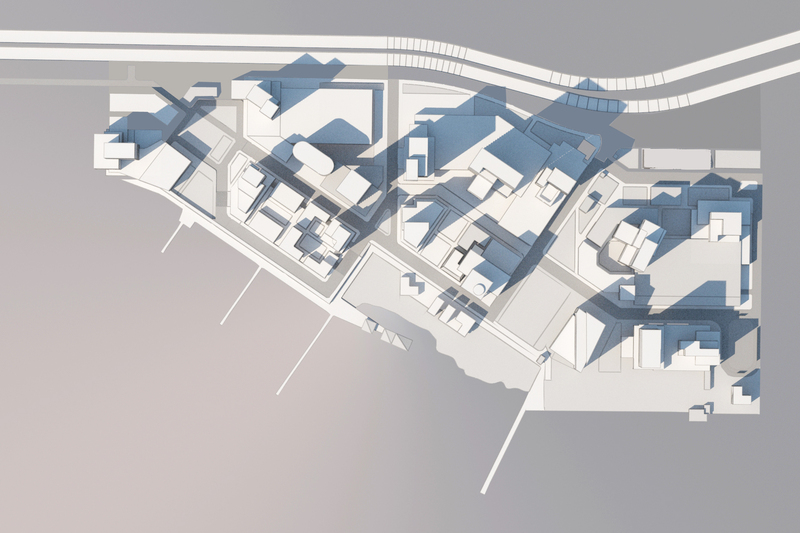 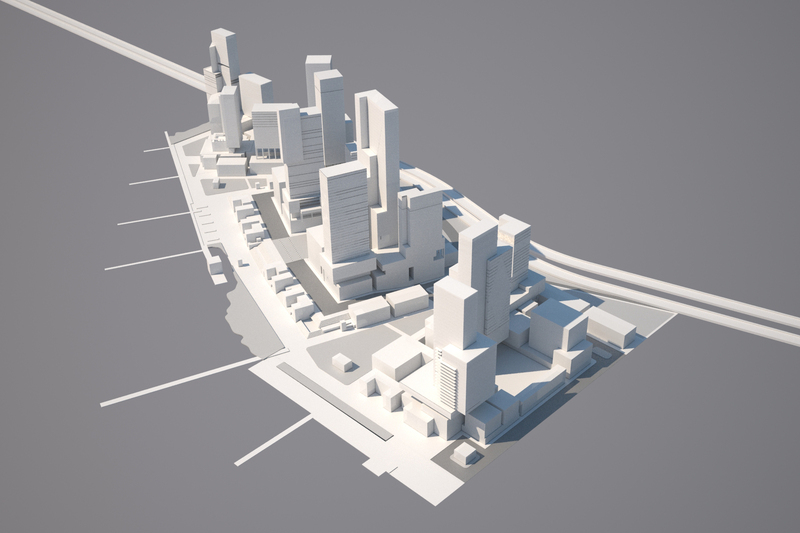 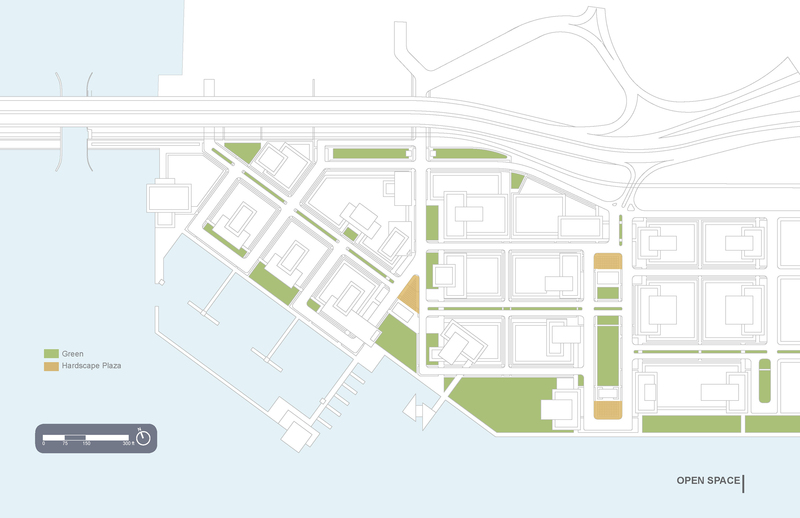 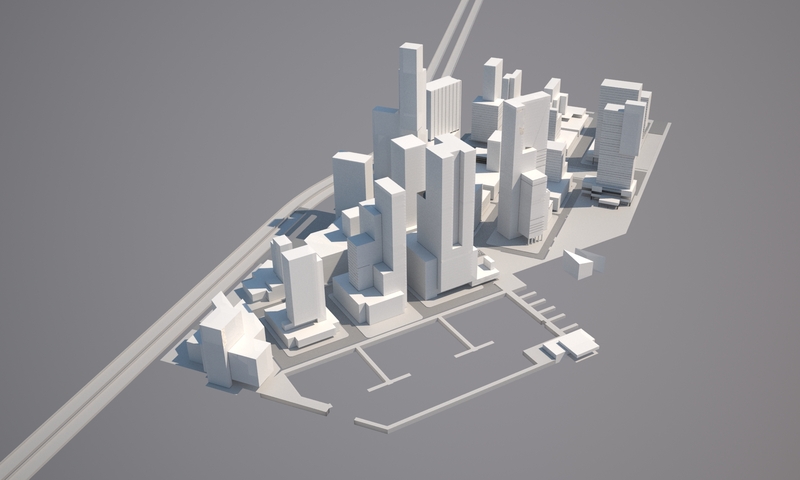 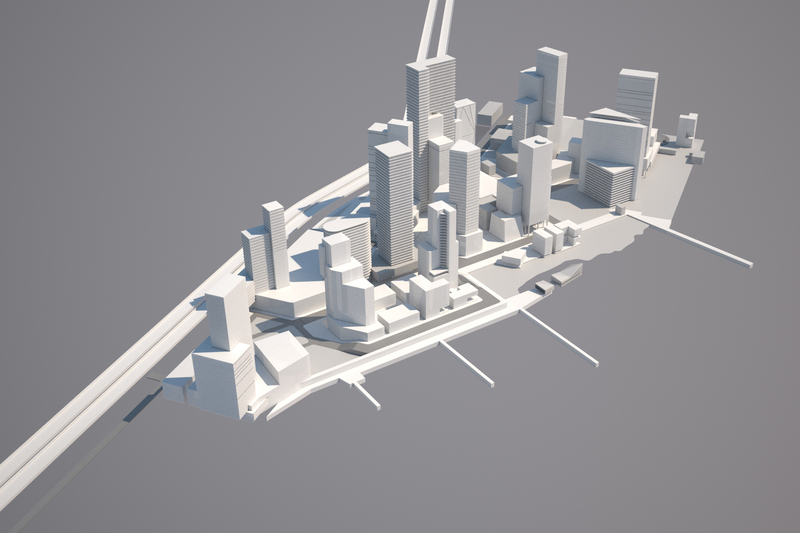 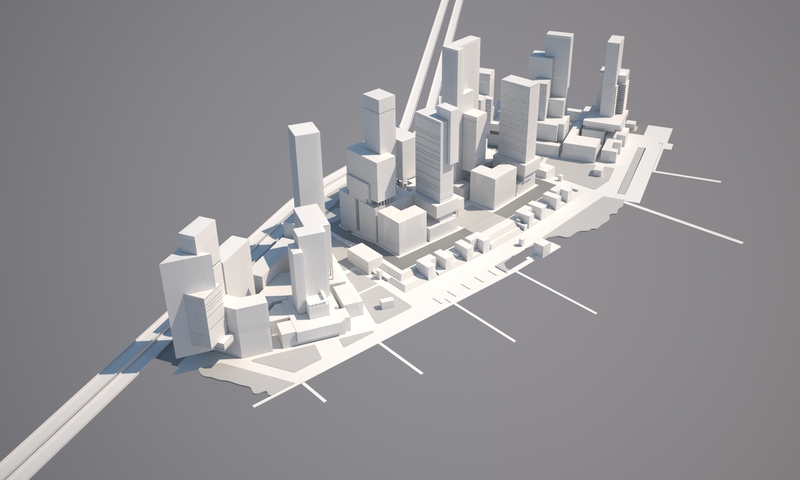 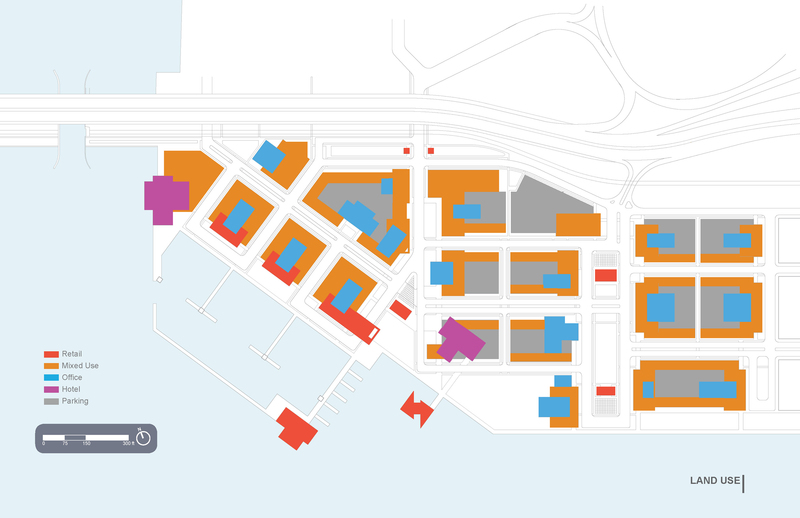 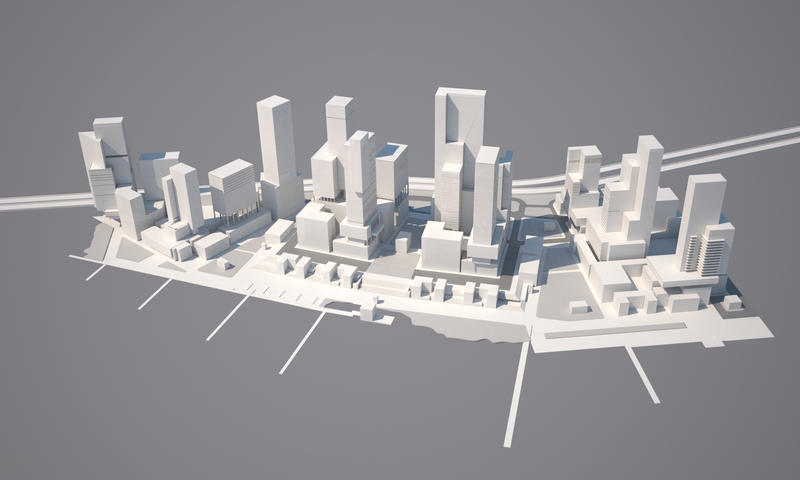 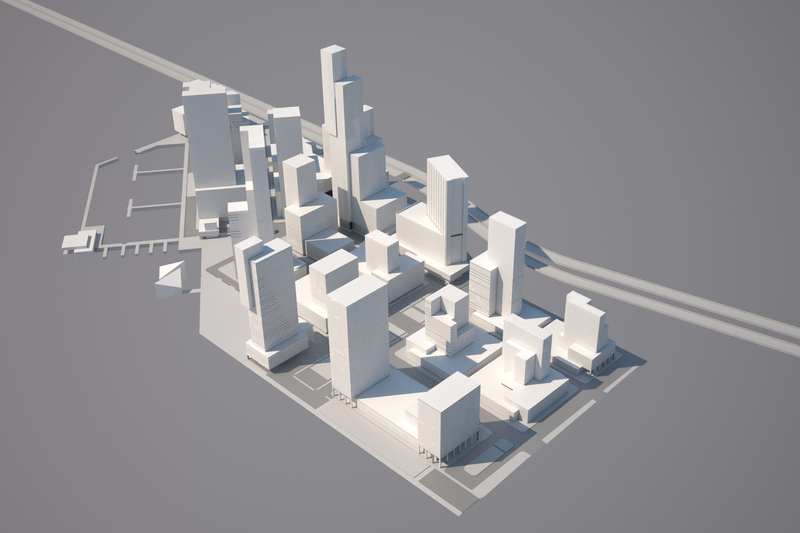 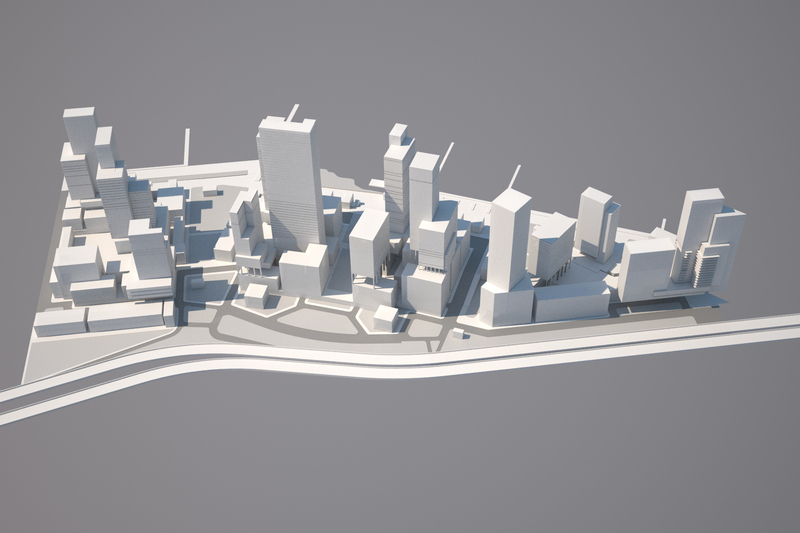 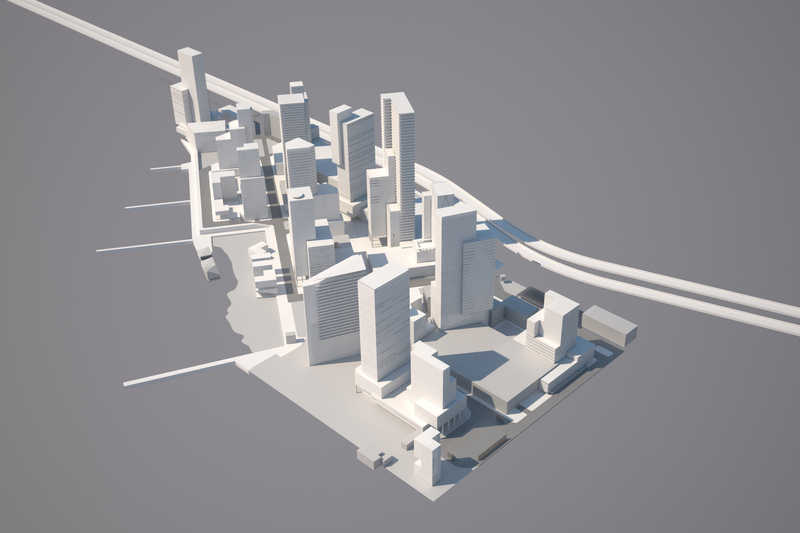 The master plan for a dense urban development emphasizes connectivity to the mainland. 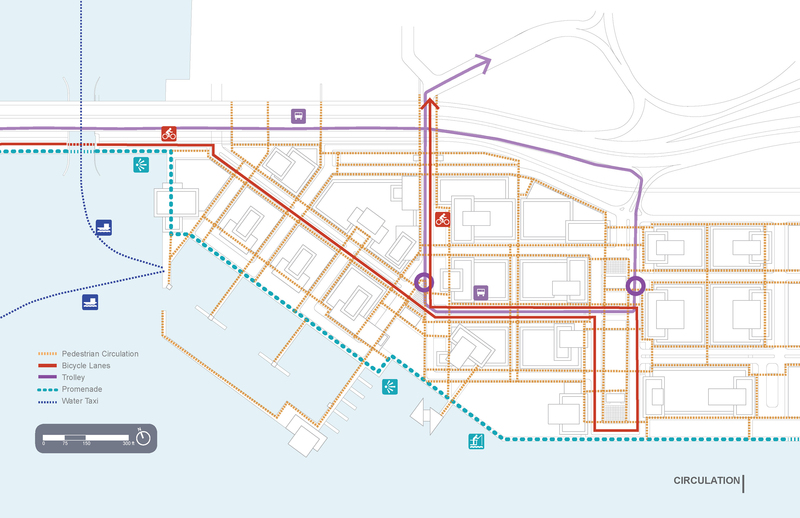 This urban design provides a range of transportation options, which are crucial to the district’s success. 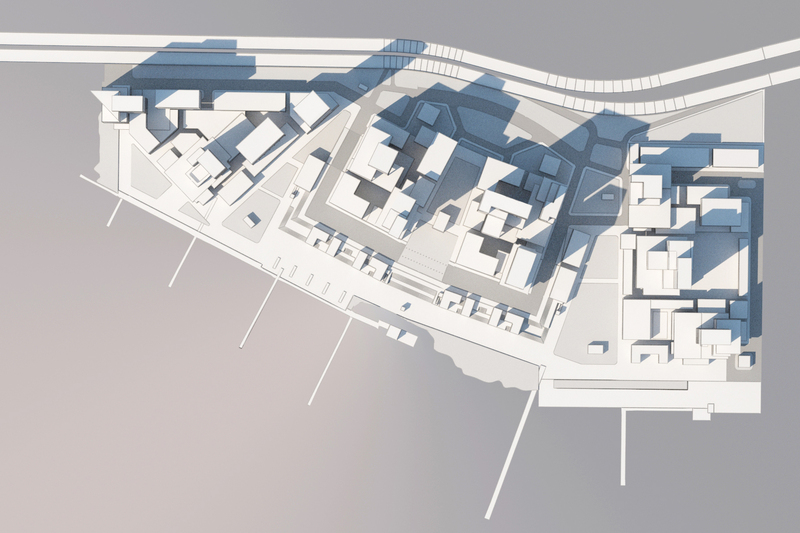 A collaborative design positions the project to become the ideal upscale destination for residents and visitors alike. 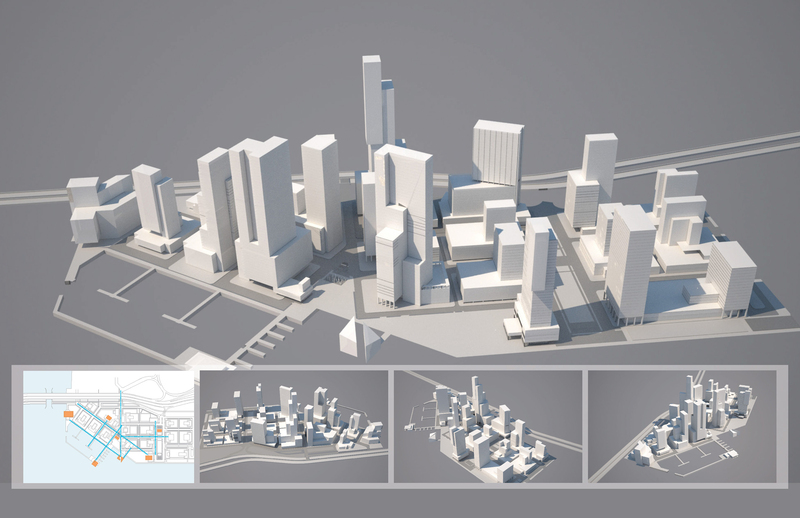 Retail, office and hotels will provide round the clock activity. 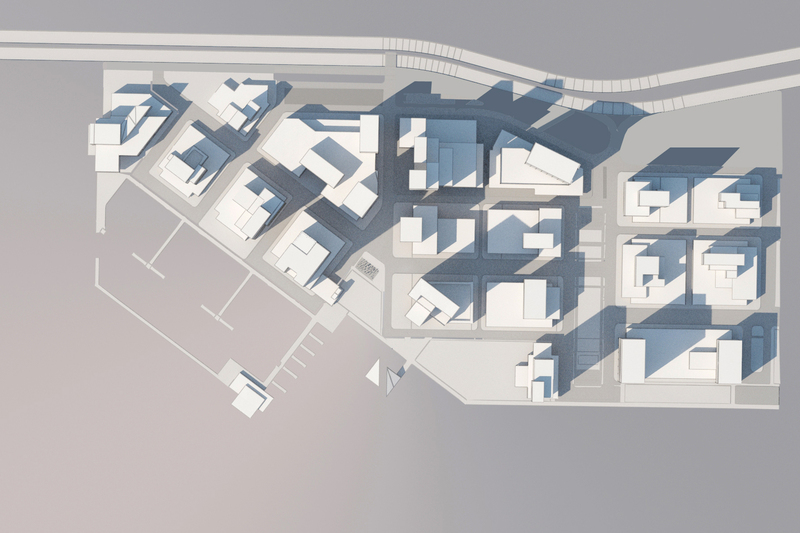 The dynamic neighborhood is designed within the framework of the Miami 21, the first citywide form based code adopted by a major American city.